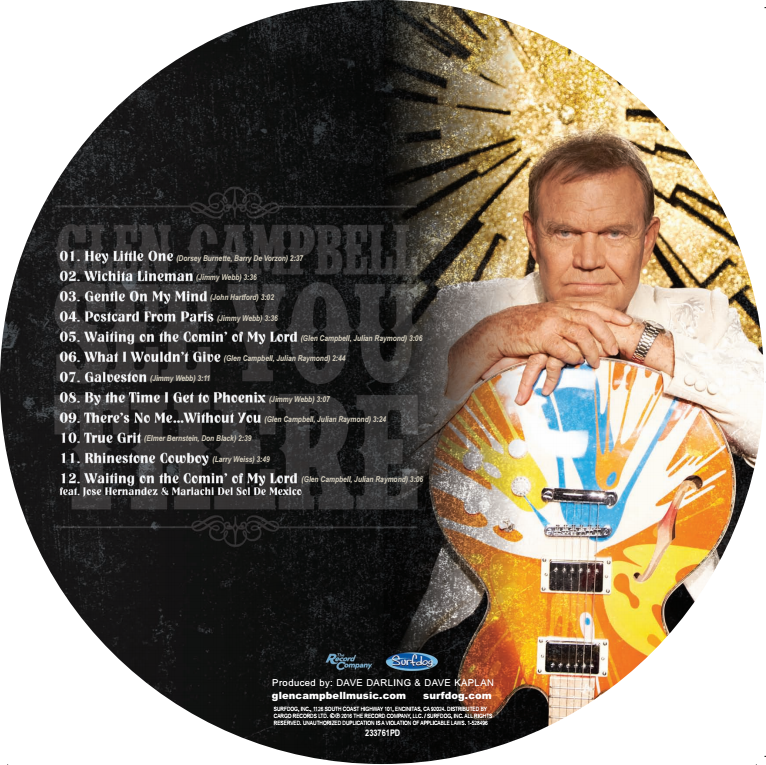 View cart “Brian Setzer’s BBQ Rub” has been added to your cart. 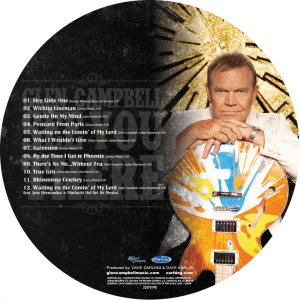 This limited edition 12″ vinyl picture disc is now available! 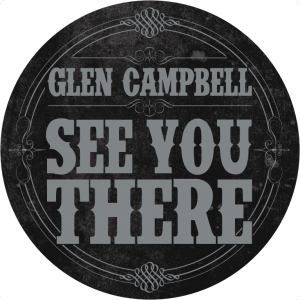 This is the legendary Glen Campbell’s FINAL STUDIO ALBUM of his amazing career, that offers stunning new takes of his career-defining hits on his new album See You There. These gorgeous vocals were initially recorded during the Ghost On The Canvas sessions. 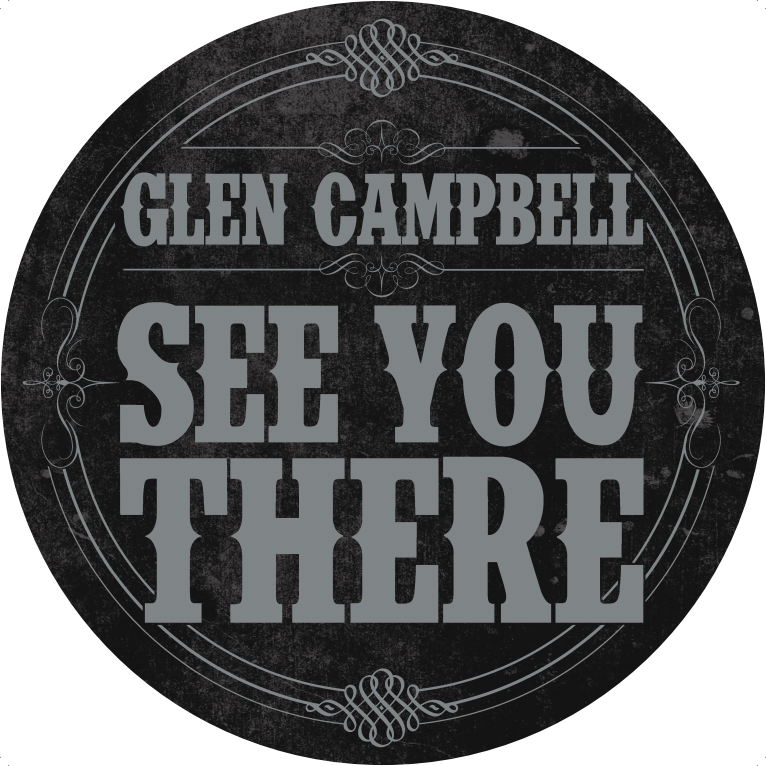 Producers Dave Darling and Dave Kaplan were so moved by these powerful performances, they decided to bring a group of musicians into the studio that would complement Glen’s legendary voice. The resulting album is at once chilling, uplifting, haunting and spine tingling.